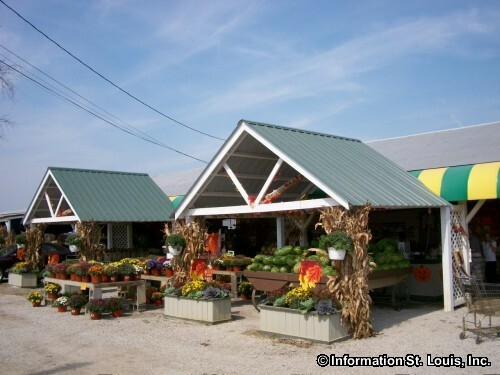 Thies family has been in the farming business in the St. Louis area since 1885 and today the fifth generation of the Thies family continues the farming tradition! 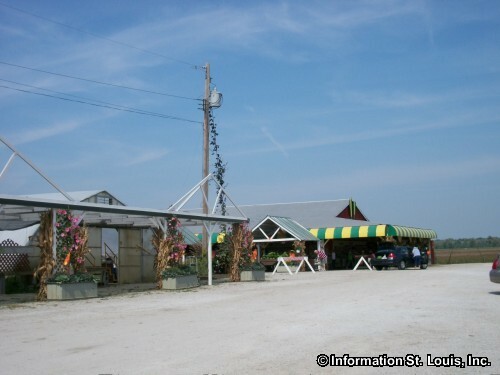 The Thies Farm Markets open for the year beginning in early April with a large selection of bedding plants available for sale. Fresh produce is first available in May when the strawberries ripen. 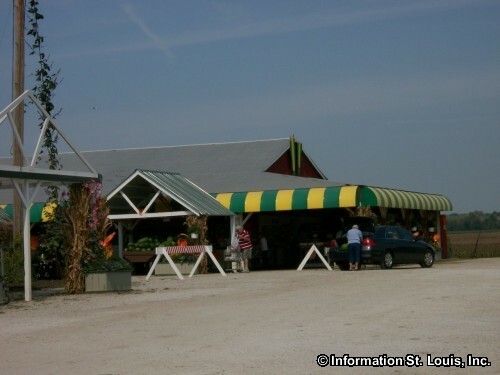 The Thies Farm-West location has a "U-Pick" strawberry field. Other berries, such as raspberries and eventually blackberries, are also found at Thies. The summer growing season brings fresh sweet corn on the cob, tomatoes, cucumbers, peppers, okra, zucchini, summer squash, watermelon, cantaloupe, eggplant and more! Thies even has a peach orchard. Fresh peaches are the best for eating out of hand, for baking and canning! Jams, jellies and local honey can be found at Thies, as well. 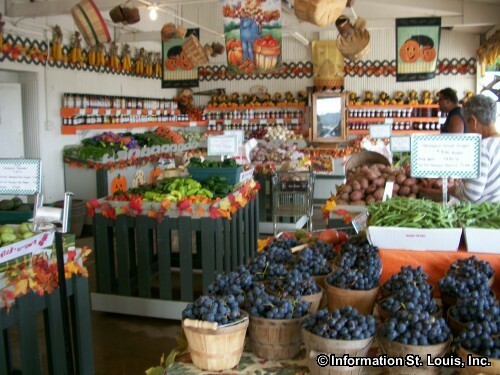 The season ends in October after a full month of Fall fun at Thies with pumpkins, gourds, apple cider, corn stalks and the very family oriented "Pumpkinland". Admission to Pumpkinland includes a small pumpkin, a wagon ride, an activity book and a play area. Other activities and a concession stand are available on weekends for an additional fee.